Americans can now make direct calls to Cuba -- and vice versa -- for the first time in 16 years. A telephone link between the United States and Cuba has resumed, Agence France-Presse reported Wednesday. It’s the first deal signed between American and Cuban companies since U.S. President Barack Obama announced in December the two countries would renew diplomatic ties. "The re-establishment of direct communications between the United States and Cuba contributes to providing better infrastructure and better communications quality between the people of our two countries,” the island’s national telecom provider, Etecsa, said in a statement in Spanish. Etecsa announced in February a connection was set up through an agreement with IDT Domestic Telecom, a New Jersey-based telecommunications firm. The Federal Communications Commission gave IDT Corp. the green light for the deal last week, according to the Miami Herald. IDT Corp. vice president of investor relations Bill Ulrey told the Miami Herald there were talks to renew international long-distance traffic exchange between the two countries prior to the Obama administration’s announcement of a telecom opening toward the island. Previously U.S. carriers couldn’t make direct calls to Cuba and had to pass through a third country for the final connection, which inflated the cost. New rates were not immediately announced. 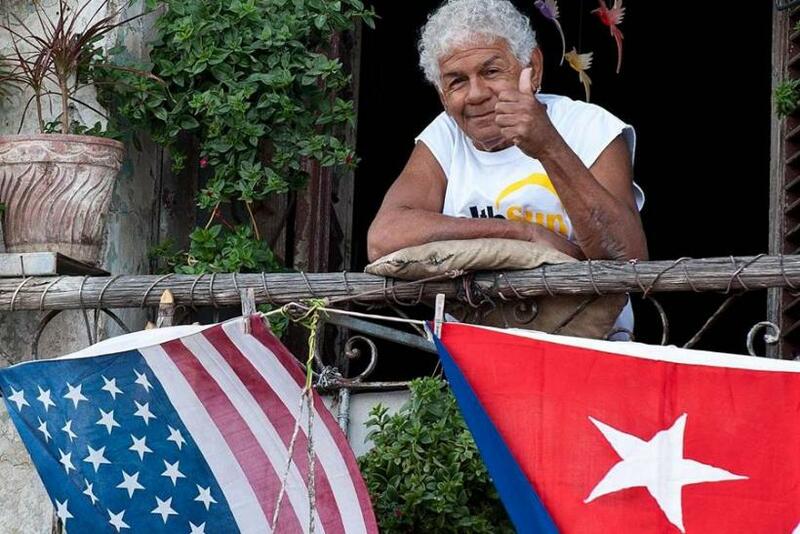 This is the first time the U.S.-Cuba telephone link has resumed since 1999. The connection has been broken and restored several times since the 1960s, according to AFP. Obama announced the historic shift in American-Cuban relations in December, after five decades. The United States severed ties with the island nation in 1961 after closing the doors of the American Embassy in Havana. Obama is eager to reopen the embassy by April.